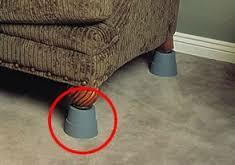 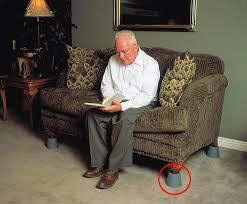 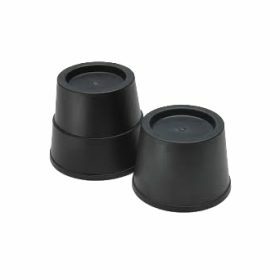 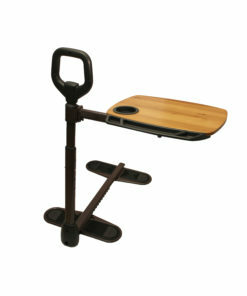 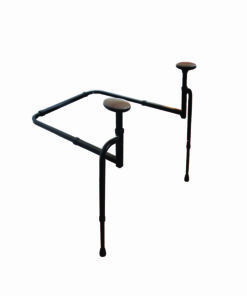 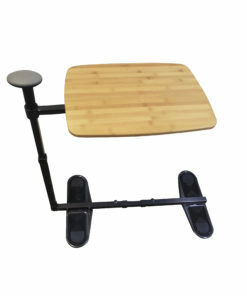 The Furniture Risers make it easy to stand out of your recliner, couch, or chair. 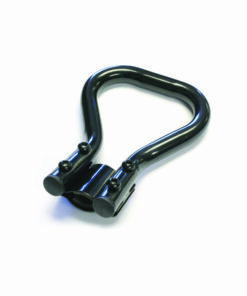 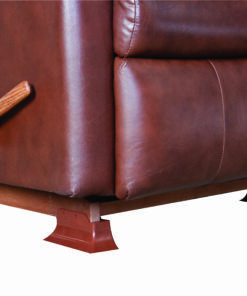 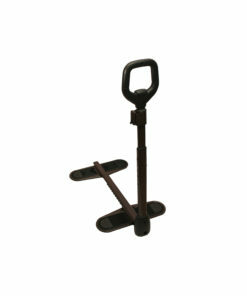 The base lifts raise your recliner 3-4 inches to give you more leverage while standing. 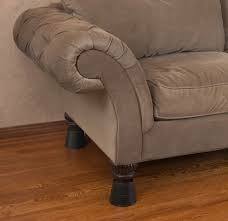 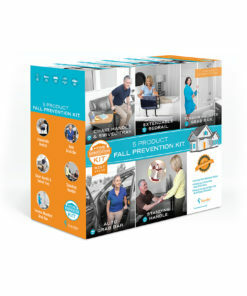 And like all of our products, it blends in with your furniture so you can maintain the comforting feeling of your home.